fiesta – HubNut – celebrating the average! This isn’t one of the ‘big’ anniversaries of 2011 – most people are focussed on the Jaguar E-Type – but the Ford Fiesta is arguably much more important. 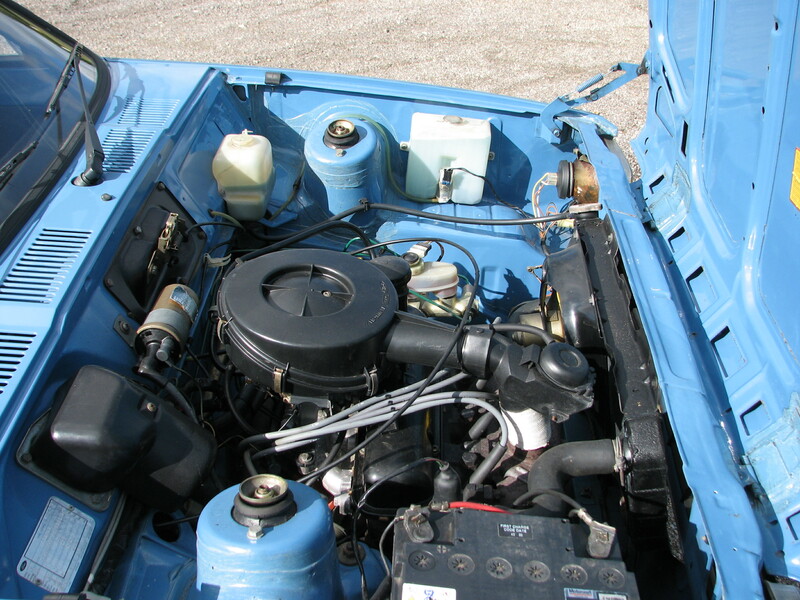 Launched in 1976, the little Fiesta was the first front-wheel drive Ford to be produced across Europe (Germany had experimented with the front-wheel drive Taunus as early as 1962) and the Blue Oval’s first supermini. It was rare for Ford to move so quickly to jump into a market – conservatism generally ruled the roost, as would be proved by the Ford Sierra remaining rear-wheel drive into the 1990s. In 1976, the supermini market was still really finding its feet. The Fiat 127 and Renault 5 were early pioneers, but British Leyland did not have anything in this class, and nor did Vauxhall/Opel. 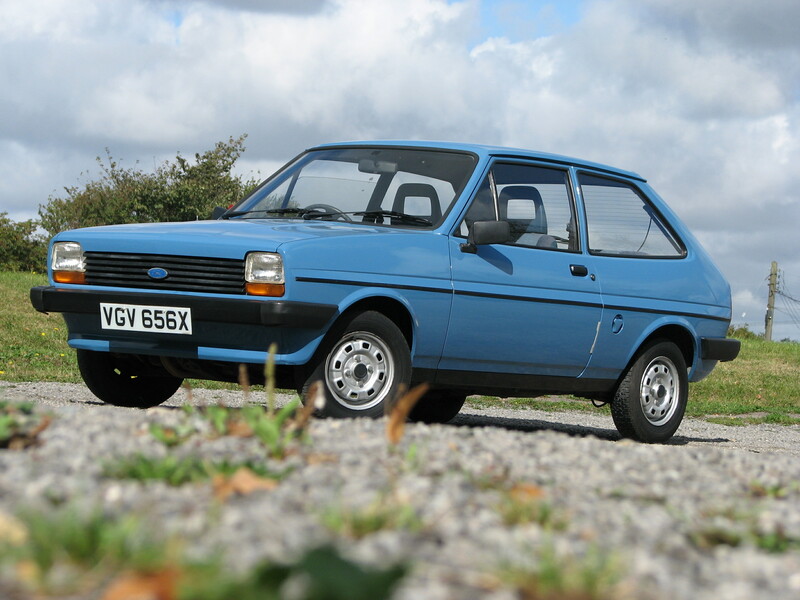 UK sales did not actually commence until January 1977 but the Fiesta was arguably Ford’s first ‘world car.’ Built in Spain and Germany as well as Great Britain, the Fiesta would even find itself sold in America for a time. This helped it reach the magic million as soon as 1979. The Ghia was surprisingly plush for a small car, with tinted glass, alloy wheels and velour seats, but enthusiasts were enamoured by the XR2 of 1981. With a 1.6-litre engine and 100mph+ performance, it was an excellent hot hatch. Mk1 production came to an end in 1983 with the mildly facelifted Mk2 taking over for the next five years.